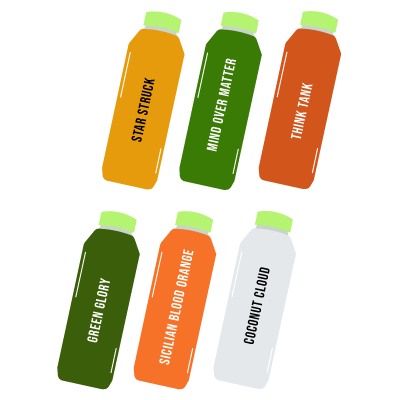 Why should you go on a Juice Shop Cleanse? 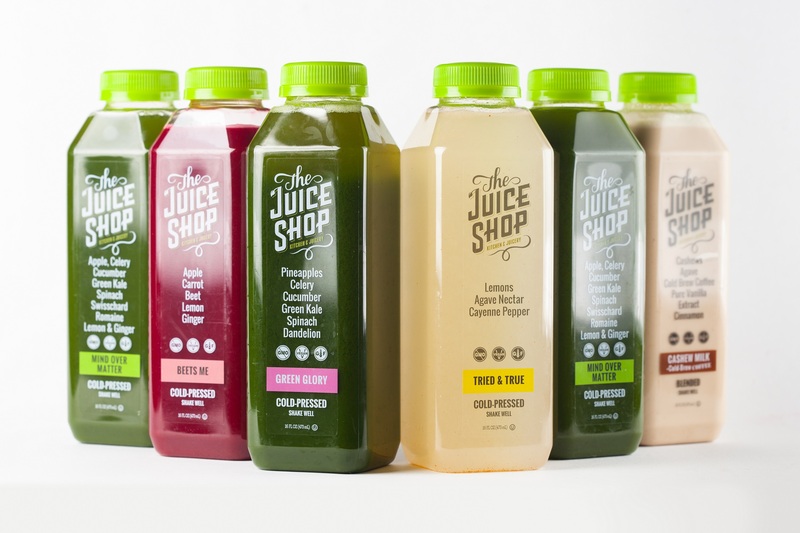 At The Juice Shop we offer juice cleanses at a great price point because we encourage all of our customers to reap the holistic health benefits that juice cleansing has to offer. 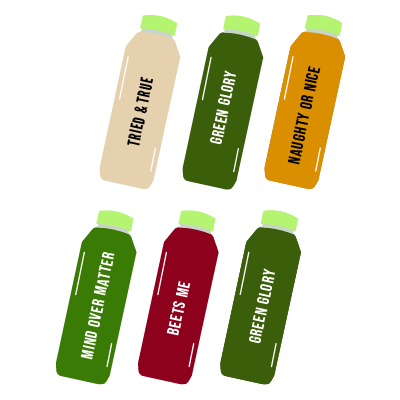 Our juices are rich in enzymes, vitamins, minerals, phytonutrients and antioxidants that are readily available for your body to absorb. As a result your body will detoxify, preparing your body for a fresh start and a chance to incorporate healthier eating habits into your lifestyle. An immune boosting + anti-inflammatory cleanse packed with cayenne, ginger, turmeric + probiotics. A detoxifying + fat blasting cleanse packed with greens, cayenne, + grapefruit. 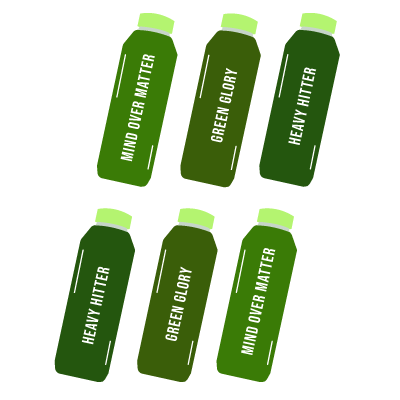 A low sugar cleanse packed with greens for an intense, but rewarding detox.